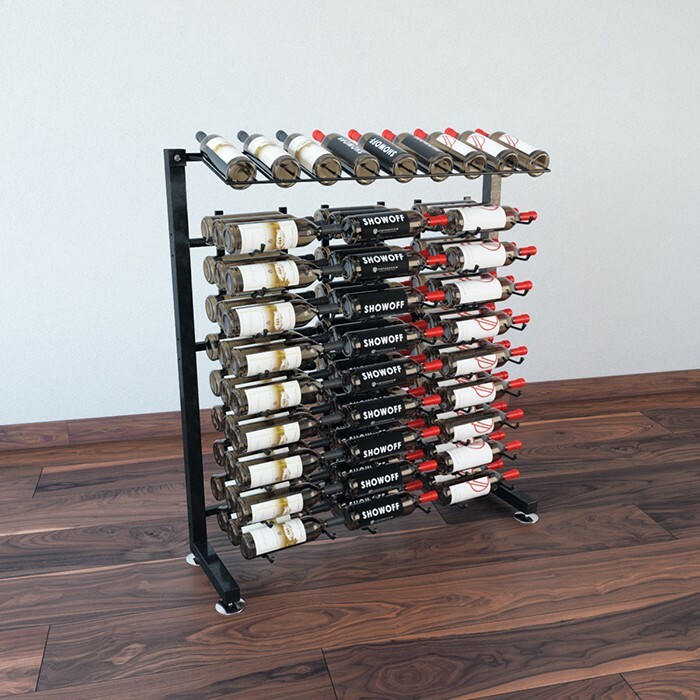 The most customizable wine rack kit imaginable, the Evolution Series Wine Tower can be crafted to fit your unique commercial or residential wine room to perfection. 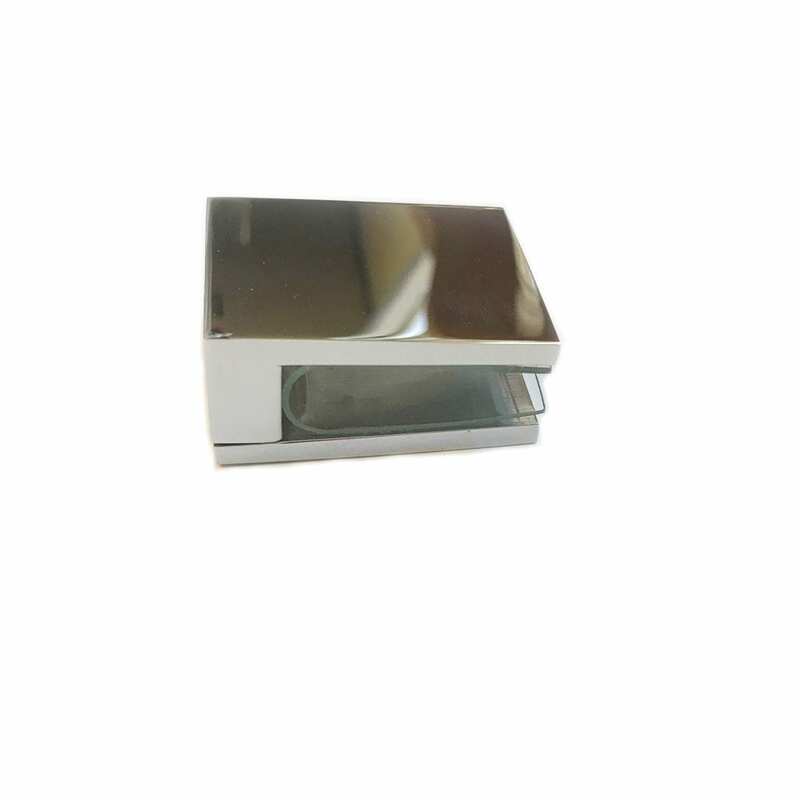 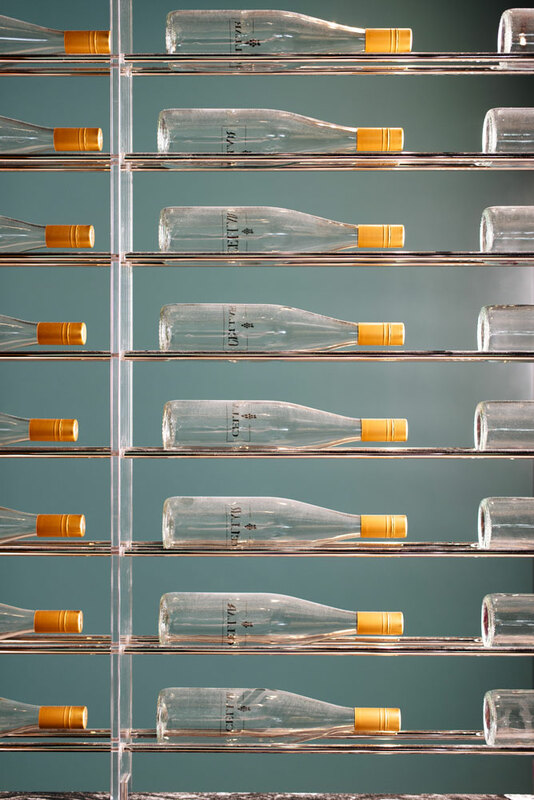 The beautiful, sturdy acrylic side panels can be custom ordered in a variety of height and width options, and we can design virtually any bottle configuration between the panels. 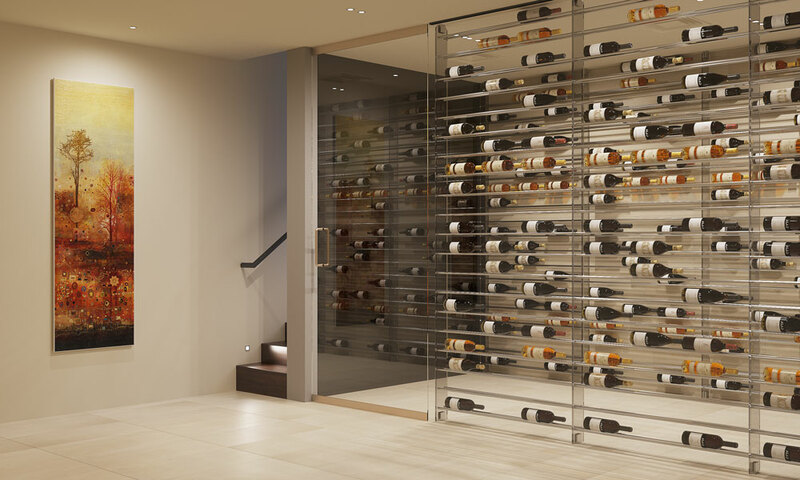 So when the standard 4-, 6- and 8-foot Wine Towers don’t work in your space, our design team will help you customize this free-standing wine case to fit bottles small and large (in label forward and presentation row style), and to match your specific height and width needs. 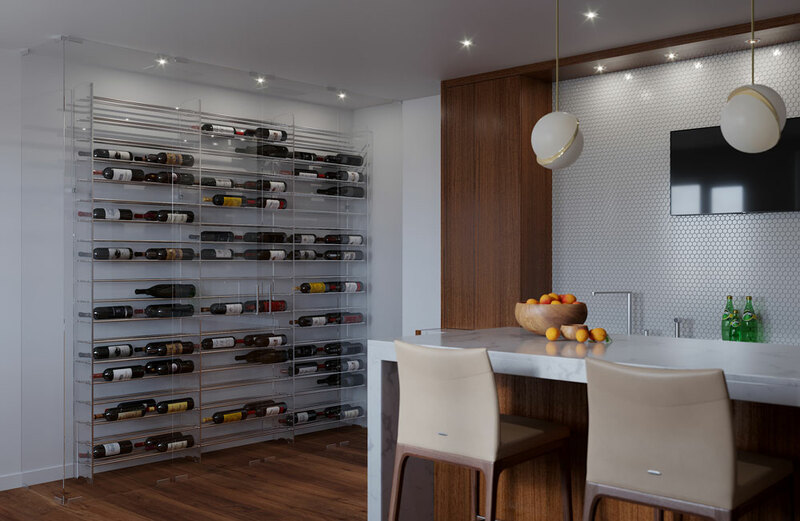 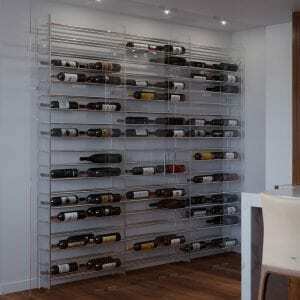 As with the standard sizes of the Wine Tower, the acrylic panels can be shared, allowing for expansion of your custom design to fill massive rooms as well as small spaces. 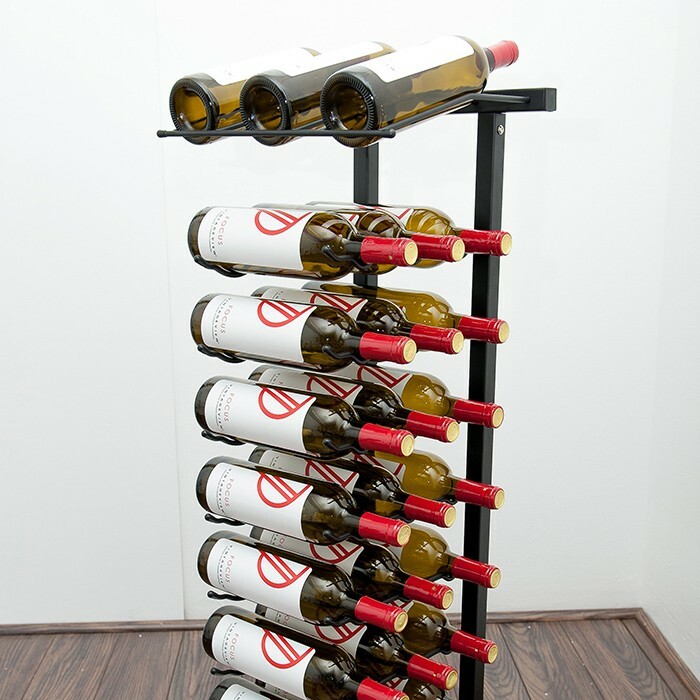 Email us to get your custom Evolution Wine Tower design started!